Does This Confirm That Hicks Is Back For Blomkamp's Alien Movie??! 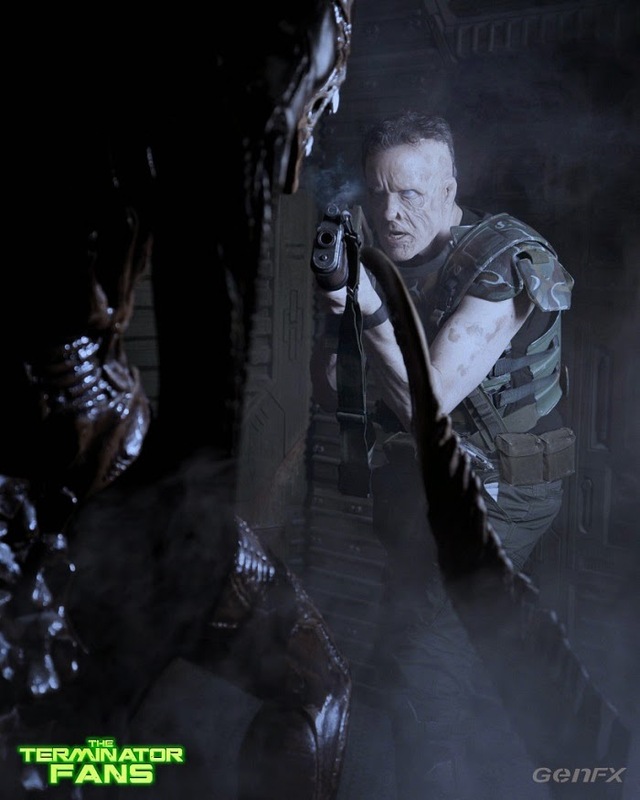 A series of pictures have emerged in the last few hours that would seem to confirm the involvement of Michael Biehn for Neill Blomkamps Alien sequel. 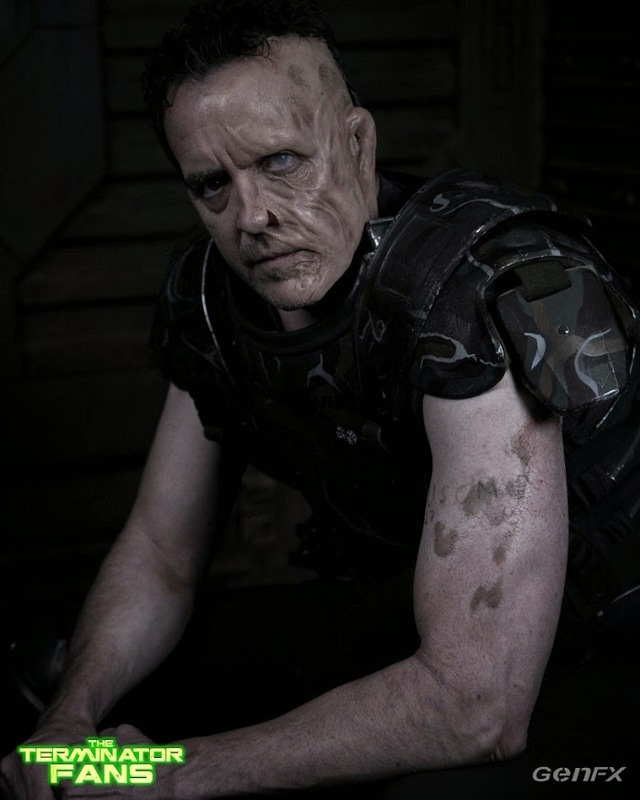 The pics, which show Biehn in various stages of make-up testing, are sure to add fuel to the fire that the character will return alongside Ripley to tackle the Xenomorphs again. 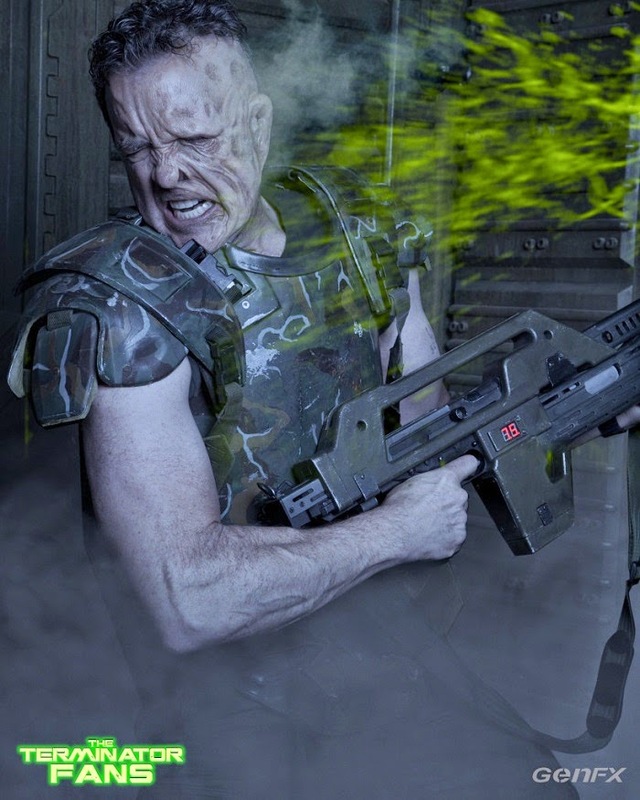 The tests were carried out by David Woodruff and his company Generation Effects Inc to see what Biehn could look like if he were to return as Hicks. While we know that the actor was contacted about reprising the role, until now we didn't know if had actually had any involvement in the developing movie. there is as yet no script in place, but between these pics and Blomkamp's own concept art, it's clear that the director has a very good idea of what he wants to do with this project. 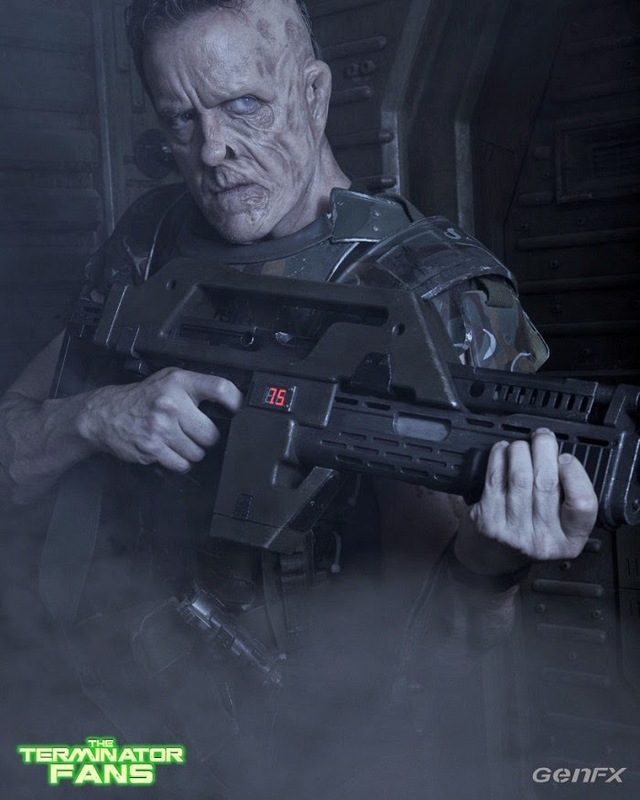 While the pictures are a little underwhelming on their own, these could look very cool on camera, and we owe it to Biehn and Blomkamp to not judge the look of the character so early into the movie's production. Whether or not Hicks makes it into the finished script remains to be seen, but this would seem to indicate that Blomkamp really wants to bring the colonial marine back for at least one more outing. 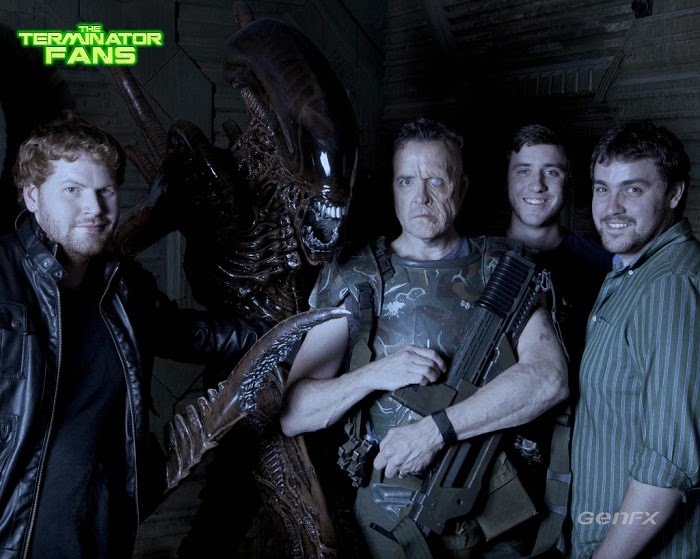 The Movie Bit: Does This Confirm That Hicks Is Back For Blomkamp's Alien Movie?? !